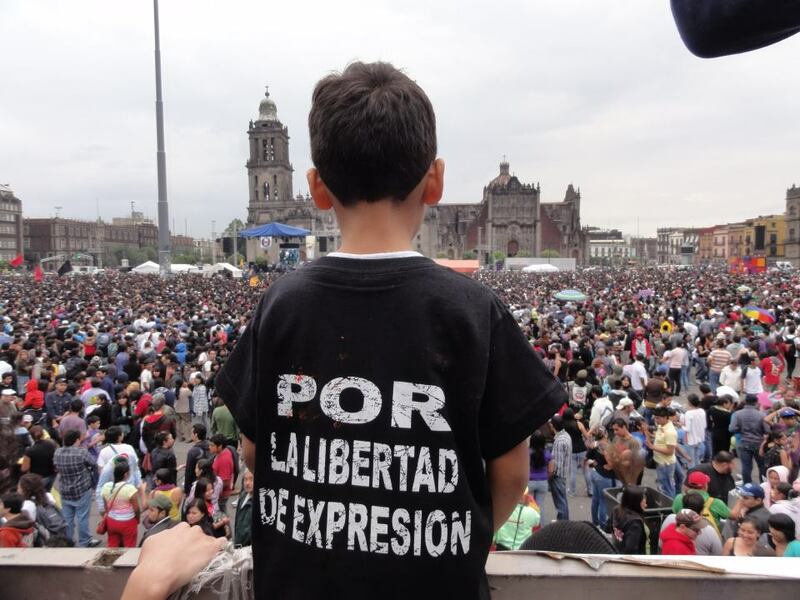 Imagining that US elites are none too comfortable having thousands upon thousands of brown youth chanting, “Si hay imposicion habra revolucion!” (If there’s an imposition, there’ll be revolution) just a migration, a phone call, a familia member away. The sparks of what Jose Marti called “el continente de la luz” (the continent of light) are starting to spill over onto the darkness of these United States, exposing Obama and US elite’s anemic “hope” in all its deathly falsity. Let us shine forth with the rest of América.